This decorative candle from East of India will leave your room lightly fragranced with a delicious scent. 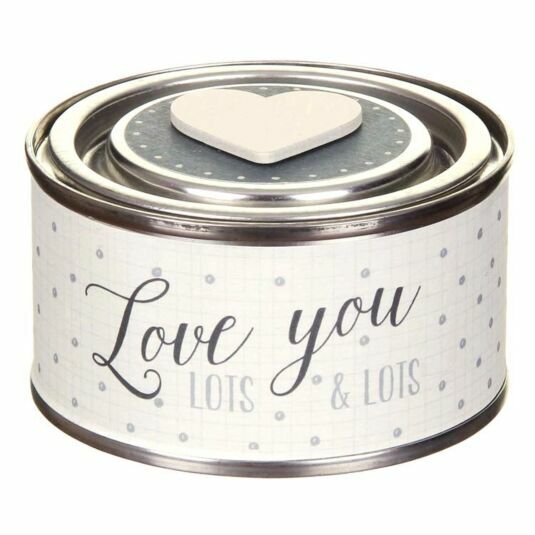 The tin also features a small wooden heart on the lid, painted cream. This makes a lovely gift for a friend or relative, especially for a birthday or Valentine’s Day.